This week, Conservative MPs and Peers discussed Israel’s thriving high-tech industry at a lunch briefing in Parliament hosted by OurCrowd, an Israel-based equity crowdfunding platform. 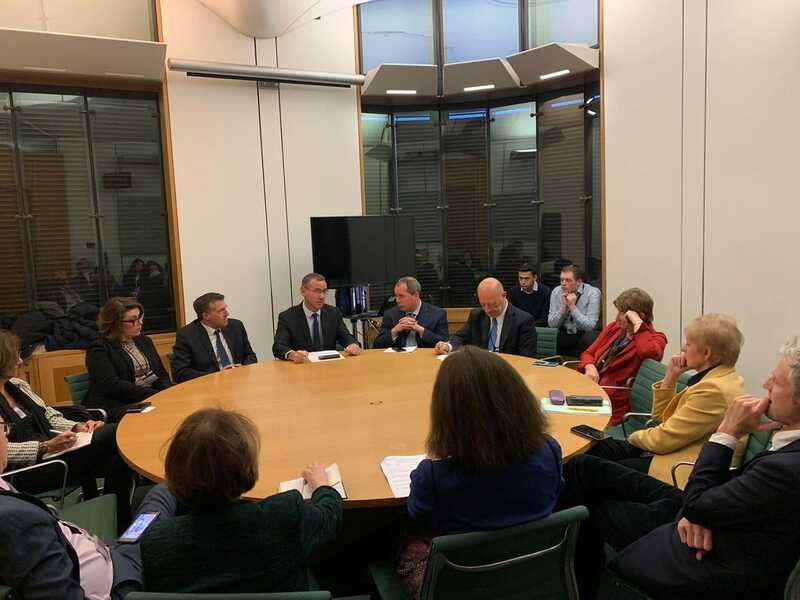 The parliamentarians were briefed by the President of OurCrowd, Andy Davies, who explained how Israel’s high-tech ecosystem has excelled in recent years, before responding to questions raised by attendees during a question and answer session. 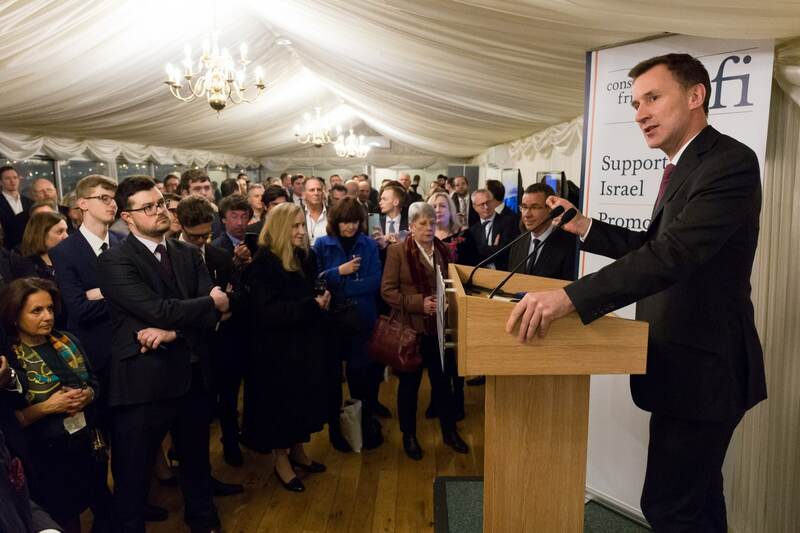 Chairing the event, CFI’s Parliamentary Chairman in the House of Commons, Rt Hon Stephen Crabb MP, highlighted that a group of Conservative MPs had visited Israel on a trade-focused delegation earlier this year. 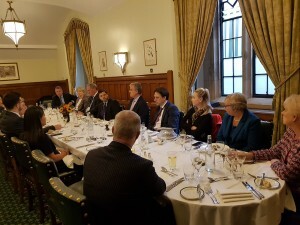 MPs and Peers in attendance included CFI Vice-Chairman John Howell OBE MP, CFI Officers Bob Blackman MP, Chris Davies MP, and Mary Robinson MP, as well as Baroness Jenkin of Kennington, Lord Kirkhope of Harrogate, Ross Thomson MP and Baroness Redfern. 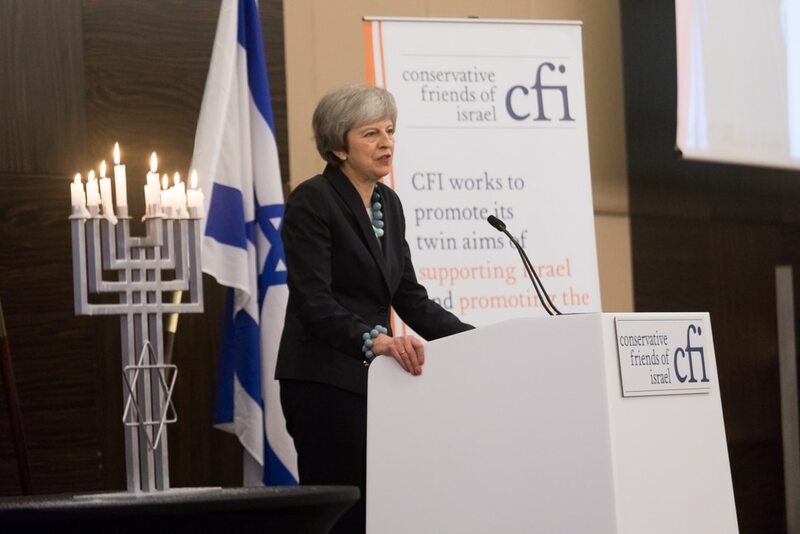 Also attending the event after visiting Israel with CFI this year were Sheryll Murray MP, Alan Mak MP and James Morris MP. Israel has the highest density of start-ups in the world, and receives around 20% of foreign investment into technology. The country’s unique ecosystem of innovation consists of collaboration between the army, academia, the government, private funding, start-ups, and multi-national corporations.